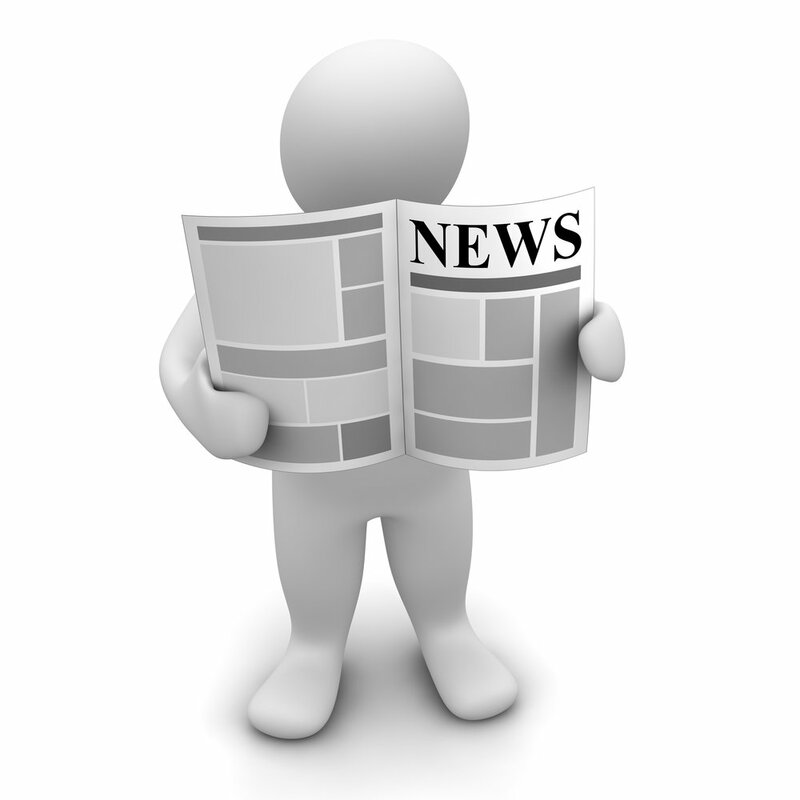 Media please use the black & white photo or color in your articles and editorials. For interview requests contact us as per above. Thank you for your inquiry about Trinity! With the Trinity Mobile App, you can convert your smart phone with only one number, into a smarter phone with MULTIPLE phone numbers. Call out and Receive calls on these numbers. 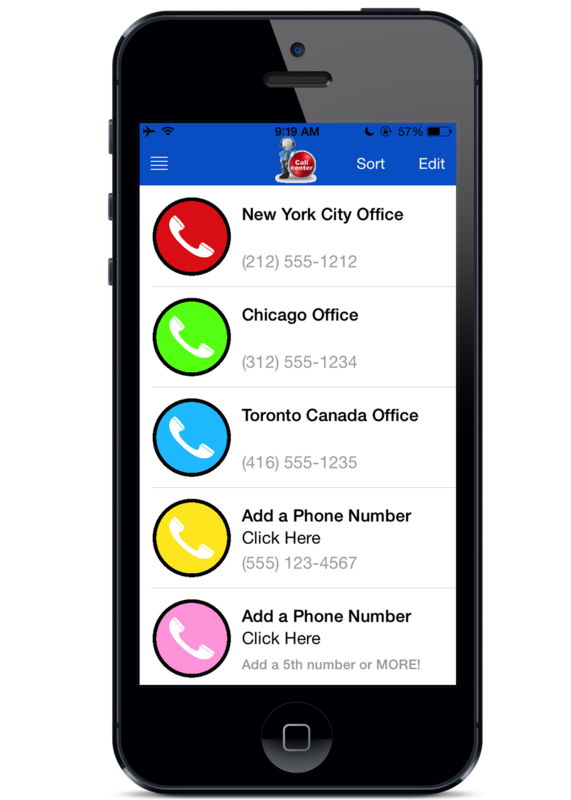 Plus choose numbers from across North America in any city. Why would I need multiple numbers? For Freelance work without your 9AM to 5PM Boss ever knowing! What devices does it work on and will I have to change handset/carriers? No need to change handset or carriers. 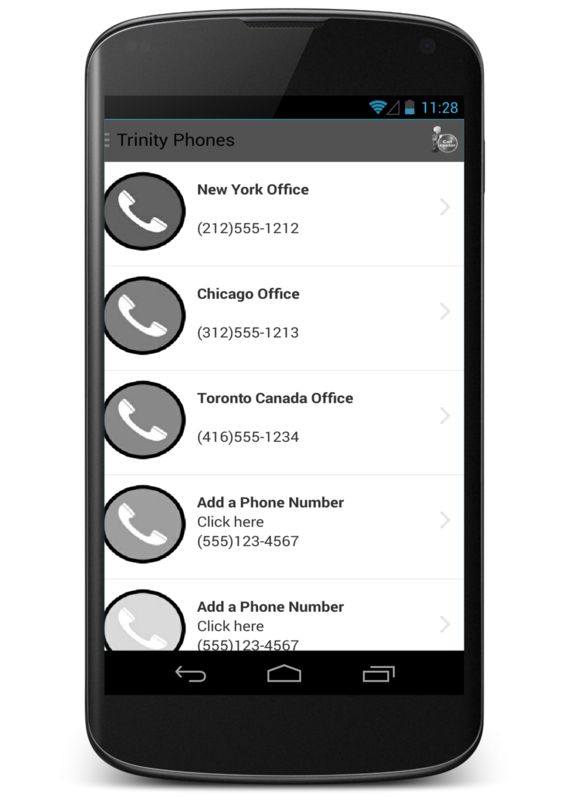 The Trinity App will work on iPhones (iOS 6 and higher) and Android (3.0 and higher). The app will also work on Blackberry phones that can run android apps (latest version of BB10). What makes the Trinity App unique?